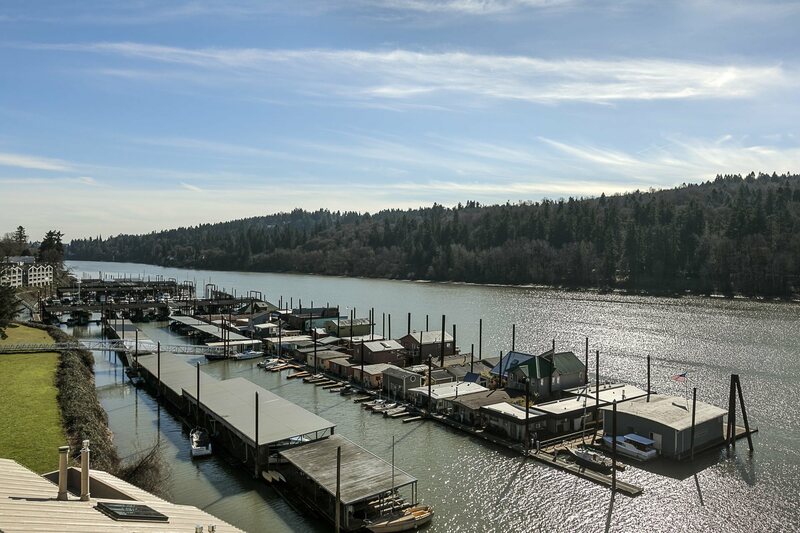 Luxury living on the Willamette River in coveted Sellwood neighborhood. This condo lives like a home with 3 large bedrooms, ample storage and a large, open floor plan. Master suite features high ceilings, a large wardrobe and a private entrance to the balcony overlooking the river. Watch goregous sunsets from your spacious outdoor living area. For more information or pricing, please contact Sean Z. Becker at 503-444-7400, or [email protected]. Check out homes for sell in Southeast Portland neighborhood.